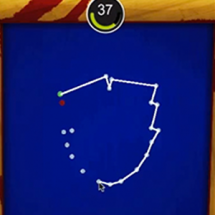 Categories: All Templates, Arcade, Complete Games, DeepBlueApps, Templates. 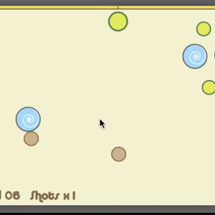 Tags: android, Code, fly, heli, ladder, rescue, score, scroll, arcade, Complete, free, full, game, helicopter, ios, Shoot. 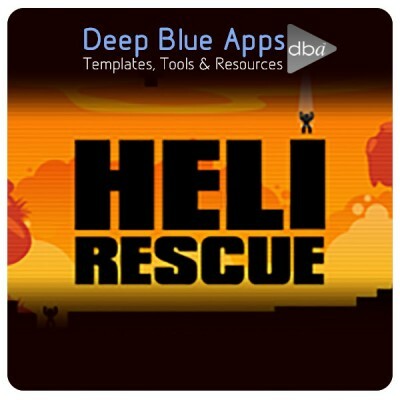 Helicopter Rescue is a Template designed for GameSalad from which many different types of games can be built. 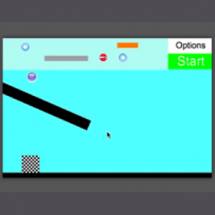 The template includes a small level with parallax motion scrolling, along with a large level which sees the user flying around rescuing little men. Create a UFO gets sheep game, or maybe even a “cool dude at nightclub picks up women” game? 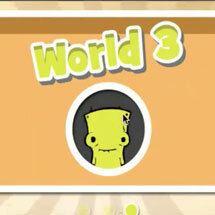 Loads of options to create and super-easy to customise with new graphics and more levels.